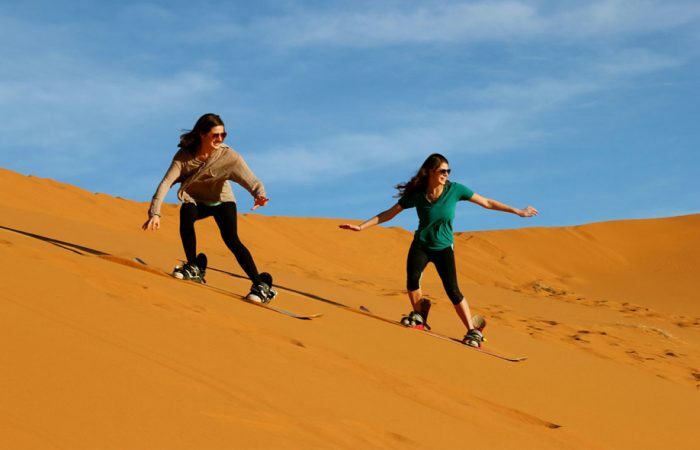 Desert safari Dubai tour is the most common and popular tourist attraction in UAE. 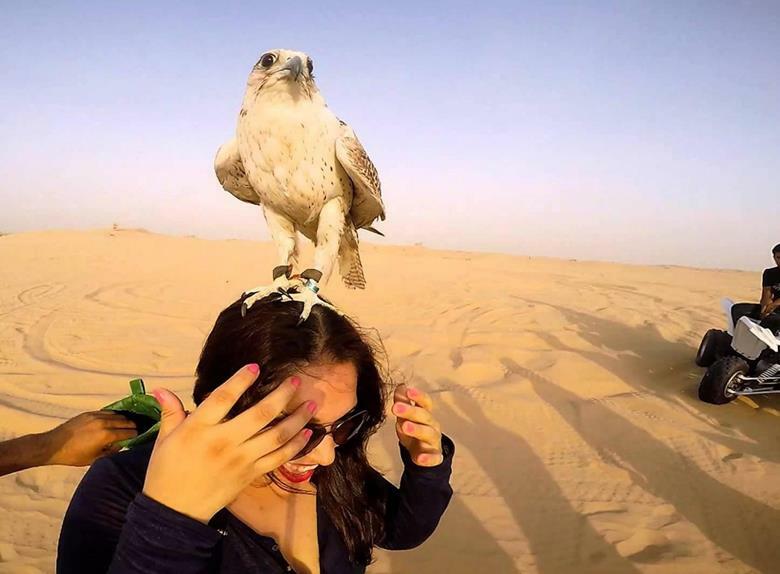 Desert safari Dubai took place in the heart of desert with some awesome activities such as belly dance, dune bashing, camel riding, sunset view and dinner. 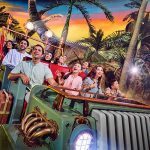 Desert safari Dubai is among Top 3 Attractions in the United Arab Emirates. 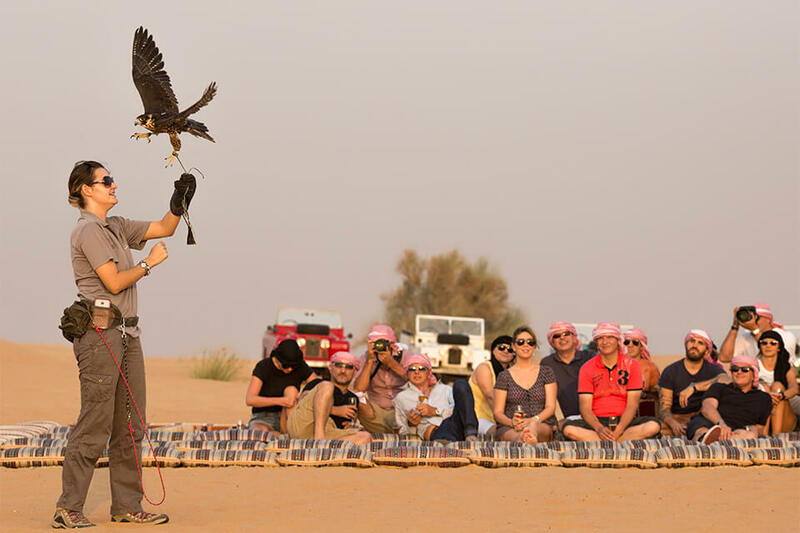 Desert safari Dubai Is proven excellent in Services & Capturing the heart of Millions tourist worldwide. 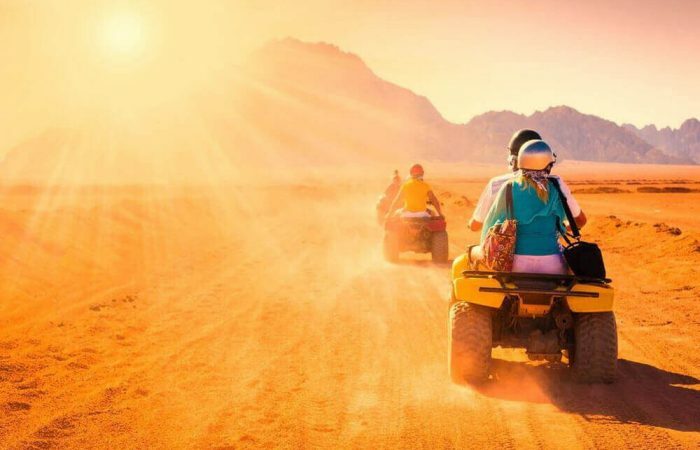 Dubai Desert Safari is the most popular and tourist attraction in Dubai, which has been toured by the millions of tourist every year. 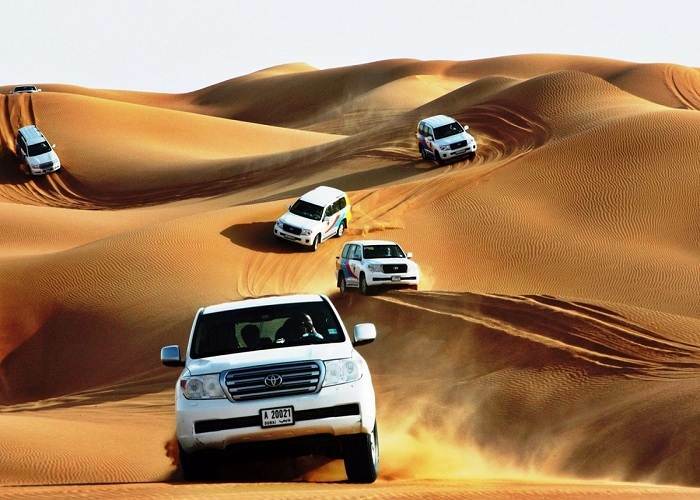 Dubai Desert Safari Start with a pickup facility from your home / office / or hotel location depends upon type of package. 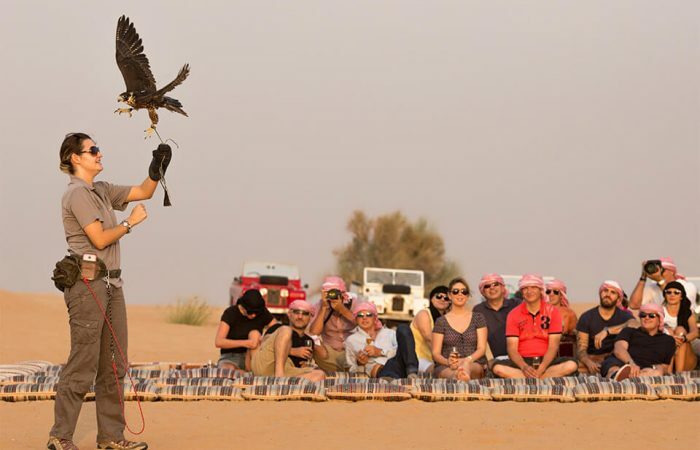 Desert Safari provider team warmly welcome you to the adventurous world of Desert safari Dubai after leaving magnificent city scenery behind the sand dunes. 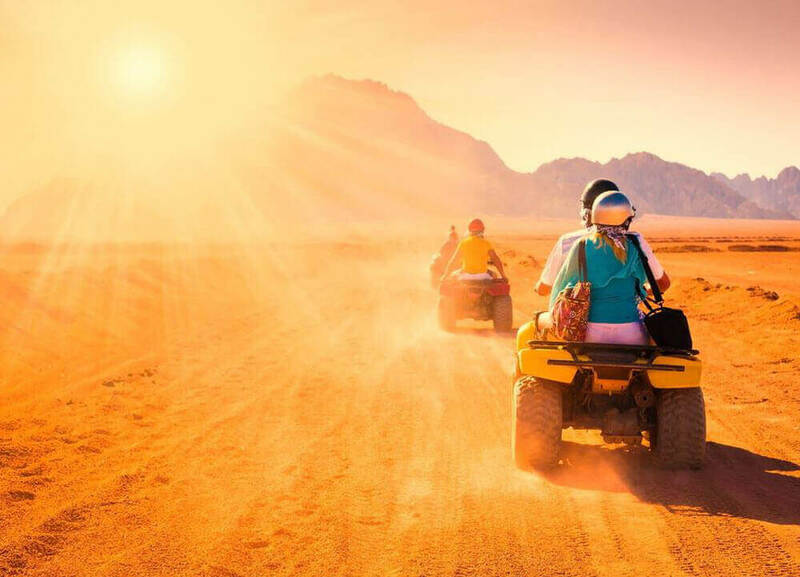 Cross and feel the natural beauty of Dubai Desert and test your Adrenaline while driving in a Red Sand Dunes with our Expert Driver, following the Global Safety Standards, Safety is our most priority concern to satisfy your event experience. 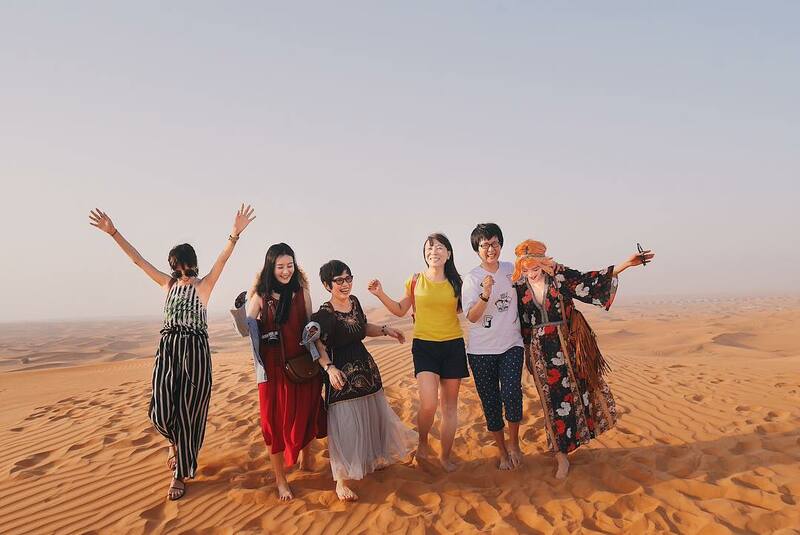 Interact yourself to the “Ship Of The Desert” by Riding the Camel and feel the traditional reality by taking some snap together. 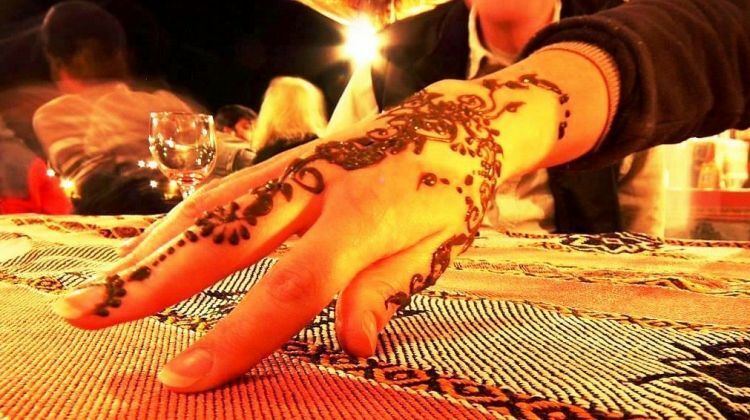 Stay amazed in Arabic Themed and Bedouin-style Camp Base and head in to wear some Classical Arabic Dresses for your Instagram and Facebook post pictures to surprise your circle. 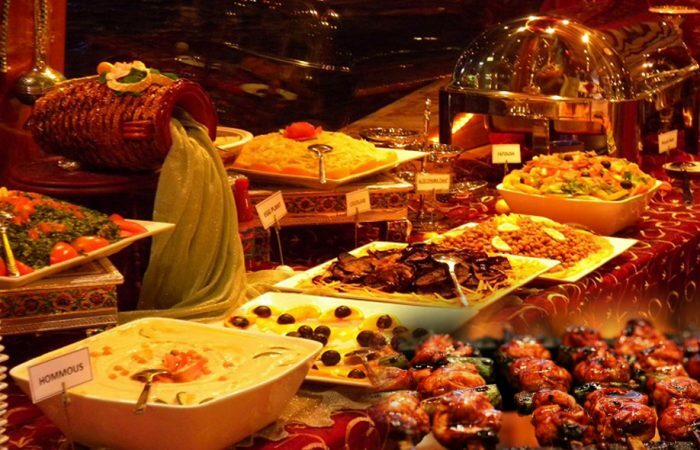 Treat yourself with complimentary hot drinks like Arabic Qahwa, Coffee, and Tea together with Unlimited Soft Drinks & Water. 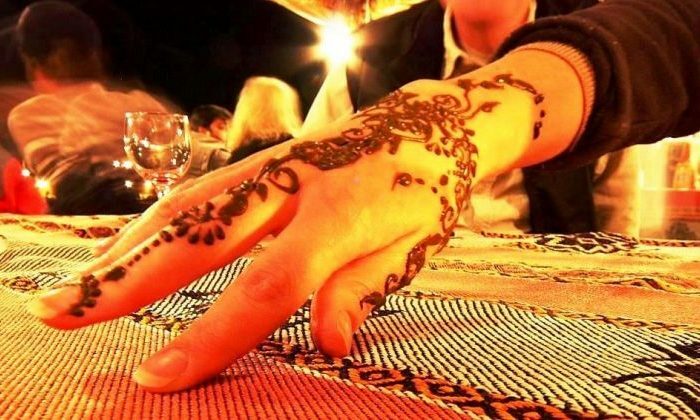 Find your Art Passion by making the traditional Henna body art in your pleasing hands for free. 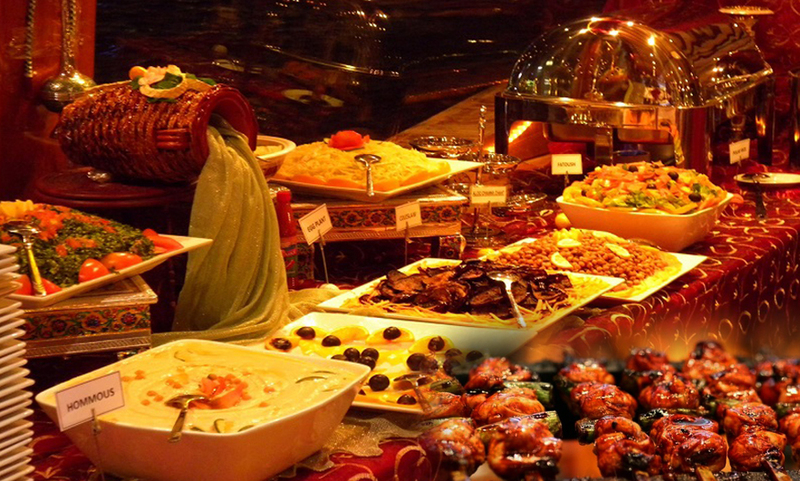 Fuel up yourself & serve your cravings into our Jaw-dropping International Buffet Meal for vegetarian and non-vegetarian with the twist of Grilled Barbecue. 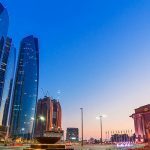 At night, you will observe the vivid and inspiring world-class live show such as Live Belly Dance, Tanura Dance, Fire Show, Arabic Halla Dance & unique Puppet Play for children’s performed intend to all guest. 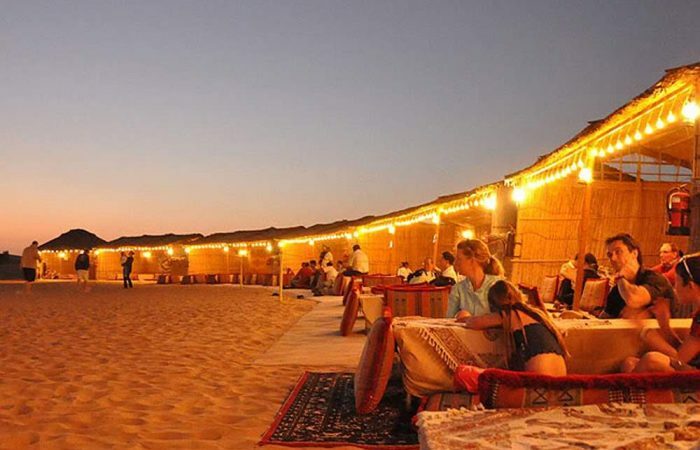 You will end your night at the Desert safari Dubai Camp by being a stargazer under the Billions of twinkle star. 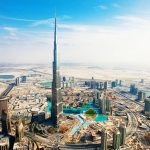 As of many years of successfully providing excellence of services, Dubai Evening Safari has been proven and inquired by the millinery of tourist across the world. 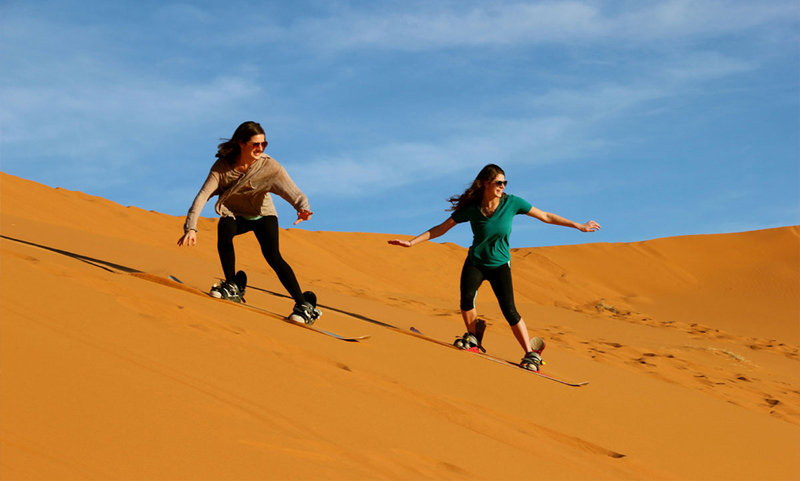 As a part of Trip Advisor, Desert safari tour is the most visisted tour in UAE. 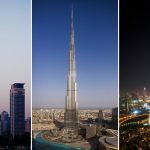 I am here in Dubai since 2016 and tried too many times to go Desert safari Dubai tour but due to time limitation but at last i went in 2017 and its amazing tour in Dubai. 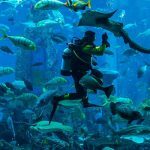 I will recommend my friends that while in Dubai must try this tour. 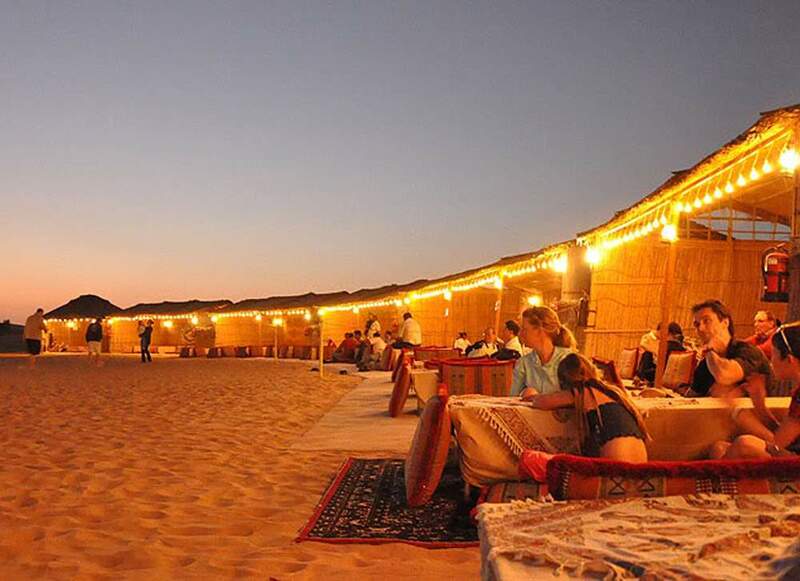 Specially for young people belly dance and dune bashing is amazing. 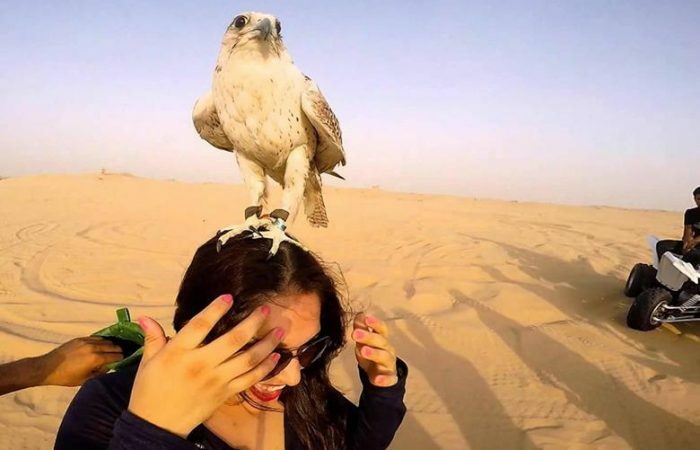 I also like Desert safari too much in Dubai. 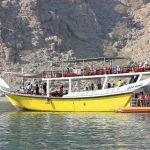 This tour is cheap and enough for making fun. 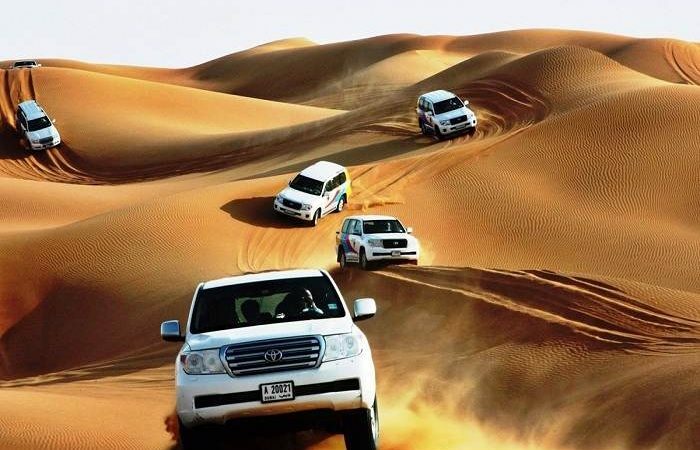 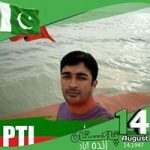 I had very good experience in Desert safari.